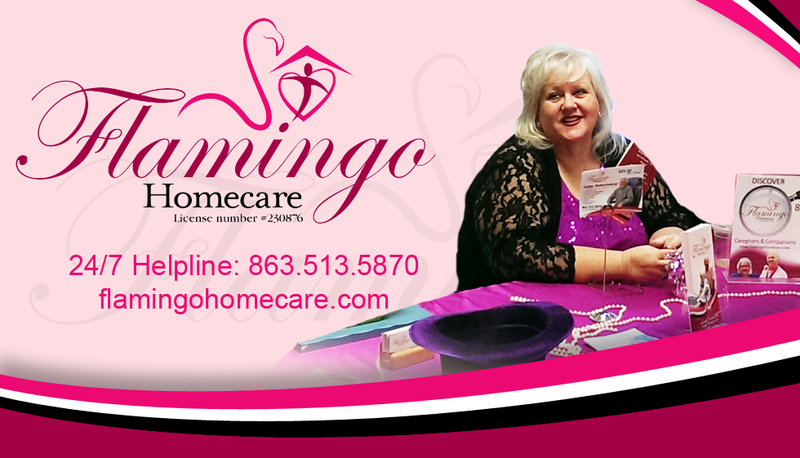 Look for the Flamingo Homecare booth and display at many local health fairs and community activities. We are the local experts of where to find additional senior care help and resources for Polk County Florida and the surrounding Central Florida area. Below are some helpful telephone numbers.